A longstanding professional partnership with Connections Public Charter School (CPCS) continued in 2012 with a series of professional development sessions in mathematics for teachers at the elementary, middle, and high school levels. 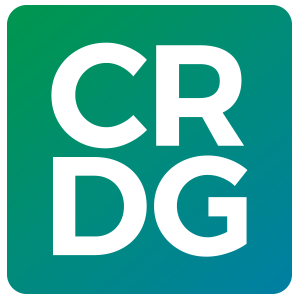 CPCS has been a research partner with CRDG for many years, with teachers participating in the professional development needed to serve as a research site for a variety of CRDG projects in science, mathematics, and English. The school has been involved in the Measure Up elementary mathematics research program over the years and continues to use the program for their elementary mathematics curriculum. CRDG mathematics faculty Hannah Slovin and Fay Zenigami and ULS mathematics teacher Melanie Ishihara designed and implemented a series of four sessions on Measure Up for teachers who were new to the school and not familiar with the program. This kind of professional development is especially important for teachers new to the Measure Up program because it uses an approach to mathematics that is very different from the conventional approach used in the elementary grades. CRDG also conducted a series of professional development sessions on the Algebra I: A Process Approach and Core Plus curricula for the middle and high school mathematics teachers, special education teachers, and educational aides in spring 2012.